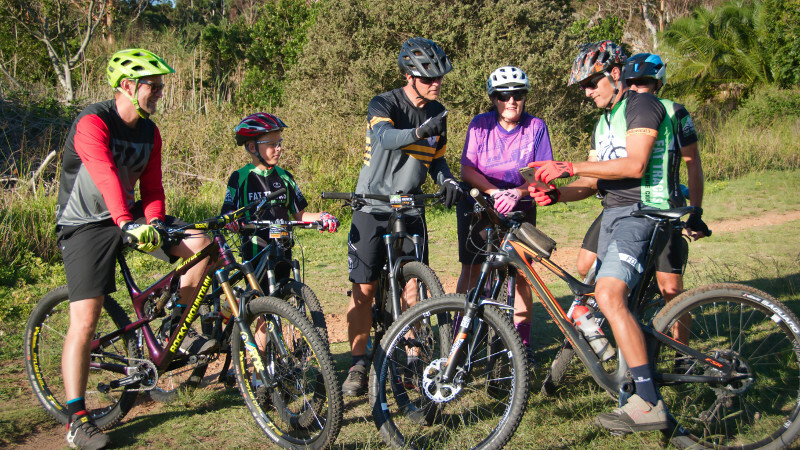 Van Stadens MTB Ride & Plant Sale! 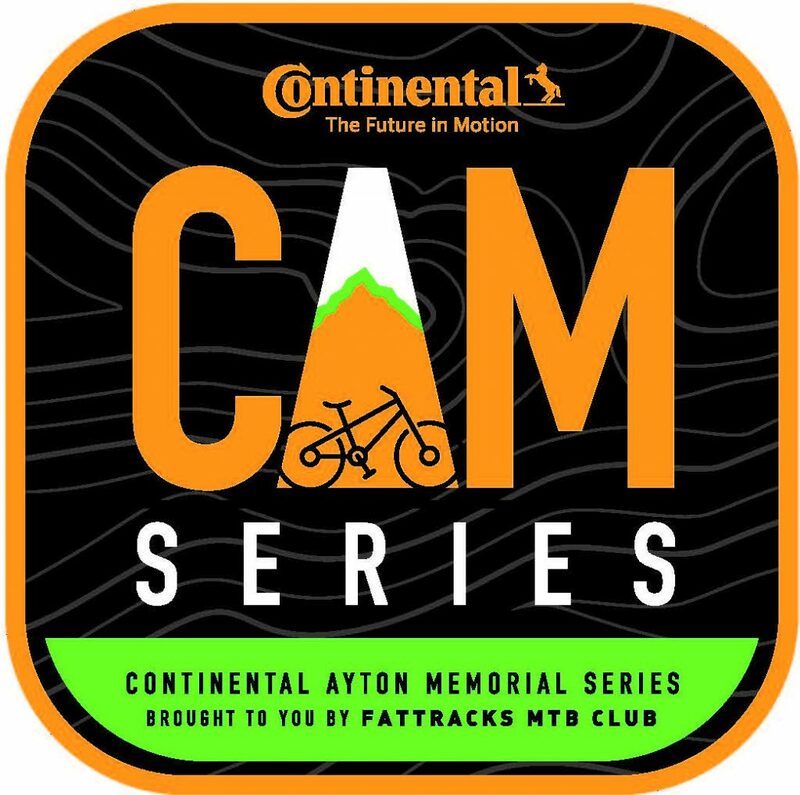 The FatTracks-Continental Ayton Memorial Series is an initiative by FatTracks in association with the support of our sponsor Continental. One loop or A-Z ride, that is made public – to cater for the Cross-Country Bunny. One or two Hidden Downhill segments – to cater for the Enduro Junkie. Stay tuned to our social media platforms for news on orientation rides and event dates. Ride hard, because the TOTAL TIMES produce the overall winners. In order to make the series even more inclusive, the FatTracks committee has decided to slightly alter the way that the CAM Series will be run. We will open the segments for time recording on the first day of the month, and we will close the segments on the 3rd Sunday of that same month. This is to allow our members enough time to fit the rides in, and also means that we cater to the needs of many more. It offers flexibility when it comes to clashes with other races, poor weather or business and family requirements. 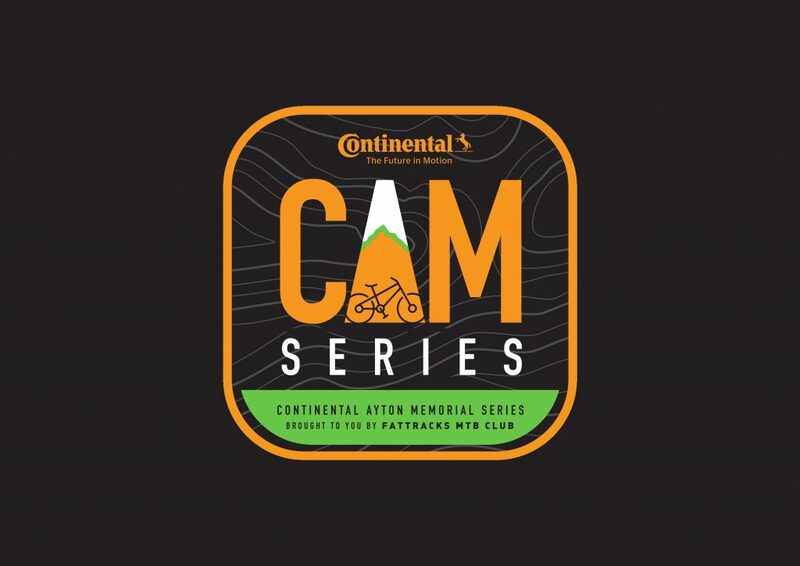 Therefore the first CAM series will officially start on Friday, 1 June. Baakens Valley LoopDownload the GPX file here. 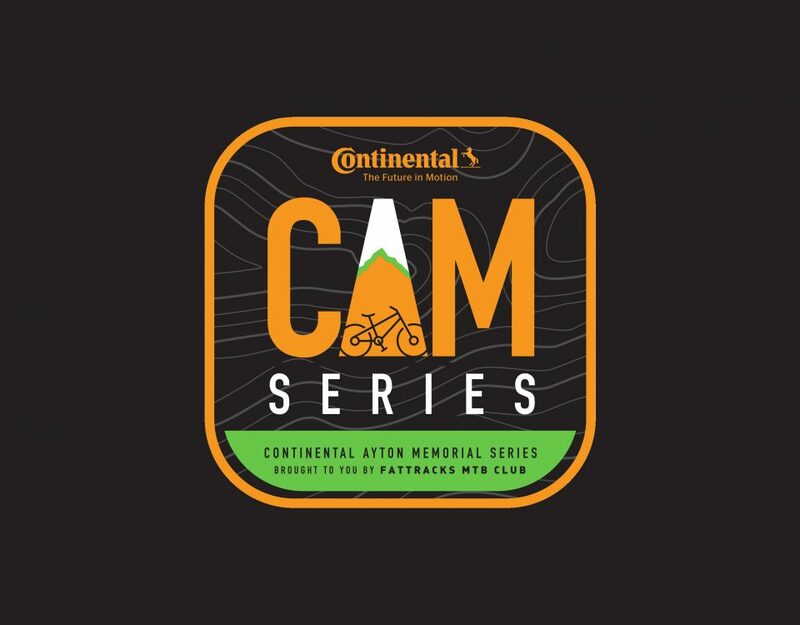 Download the Climb GPX file here. Download the Enduro GPX file here. Download the XCO file here.